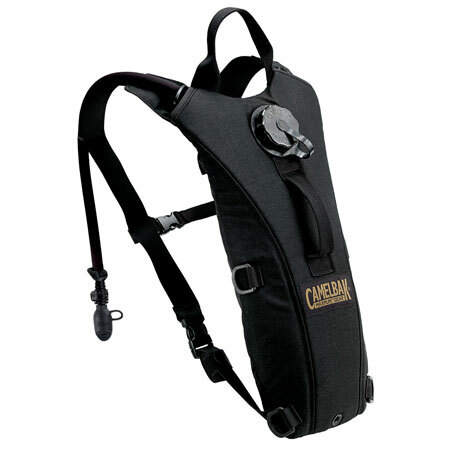 Durable and comfortable, CamelBak's ThermoBak 2L will be your most relied on tool in the field. In fact, this system has proven itself with every branch of the US Military. With 70 ounces (2.0L) of clean water you'll be able to push harder and longer. And, when it's time to refill, external access keeps your downtime to a minimum. DIMENSIONS: 18.00" x 8.00" x 1.00"